Spring Cleaning is a great focus right now! 1. Closets, closets, closets! This is the perfect to get rid of clothes/gear that either doesn’t fit anymore or was not worn all winter. If there are sweaters in your closet you didn’t wear this winter it is time to move them along. 2. Kitchen! A lot happens in those cabinets during the winter. Drawers and cabinets get dusty and crumby. It’s time to wipe them out! While you’re at it’s also the perfect time to say goodbye to some kitchen tools or old pantry food/spices you haven’t used all year. Our biggest struggle are our storage containers! I have already straightened them up and thrown away mismatched or old containers. 3. Kids Toys! If you didn’t have time to go through them after the holidays or birthdays, this is the perfect time! 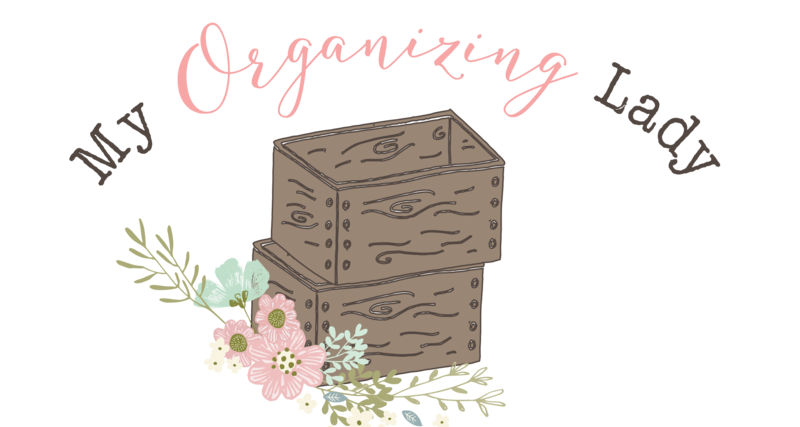 If your kiddos are in school, they’re not going to be soon and those wonderful children have a knack for organizing their toys in all the wrong places! Go through and throw out/donate toys, crafts, activity books they don’t use anymore or have been over used, if you know what I mean! Also, make a rotation so not so many toys are out at once. 4. Garage! I know this might be a forbidden word but I bet a lot has happened in this space over the winter. It’s the drop and go spot for many of us. It’s time to put the tools you needed for a hot second away, Good Will bags finally need to go to Good Will. Straighten up garden supplies for gardening, kids toys for outdoor play and finish it off with a good sweep! Out with the Old, in with the Good Vibes and happy Spring!! I’m gonna do it! I’ve been so nervous about starting this blog but I really want to do it. So, what do you do to overcome your fear? Well, you kick fear to the curb, say a little prayer, and start writing. You know you can do this! The same goes for organizing. Except, instead of writing, start sorting!